It’s a difficult subject to consider, but are you prepared if you or your loved ones must be admitted to a nursing home? Of course, we all want to be able to live out our days in our home. The reality is that most will be faced with the difficult decision of admitting a loved one to a nursing home, and few are prepared. With a little bit of planning and education, you’ll be in a better position to protect your assets. You don’t have to spend your life savings when facing the possibility of going into a nursing home. With the proper legal help, assets can often be preserved. 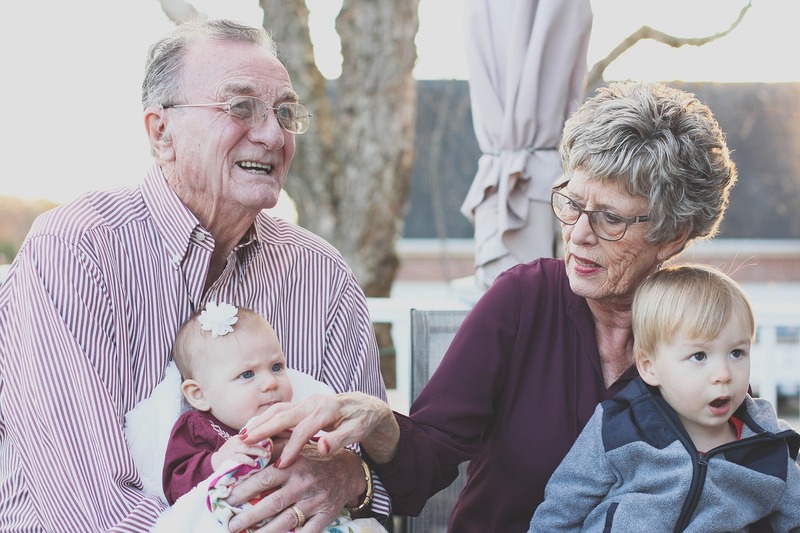 Many people with medical issues consider gifting assets to children or creating specialized Asset Protection Trusts in advance of entering a nursing home. Missouri Medicaid (MO HealthNet) is a program that provides assistance with paying for a portion of your nursing home bill. To qualify for this program, your assets must be structured in a way where they are not “counted against you.” There is a five-year look-back period for gifts made by the person applying for assistance. This means that assets which have been gifted away or placed in a properly prepared Asset Protection Trust more than five years prior to requesting MO Healthnet assistance will not be counted. At Law Office of Sativa Boatman-Sloan, LLC & 417 Elder Law, we can provide information about advance planning for long-term care. This is a very complex area of law and no two people have the same set of circumstances. We will work with you and help you achieve peace of mind by educating you about options to control your future.